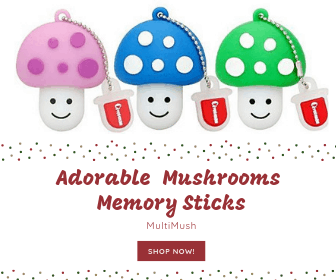 Medicinal herbs have been used for a long time and some with great success to treat the associated symptoms of BPH such as difficulty with urination, polyuria or frequent urination. Medicinal herbs for enlarged prostate focus on easing these lower urinary tract symptoms (LUTS). In Europe, herbal remedies for enlarged prostate are offered regularly as an alternative to surgery or synthetic medications. It is important to seek a proper diagnosis of BPH before beginning any herbal treatment. 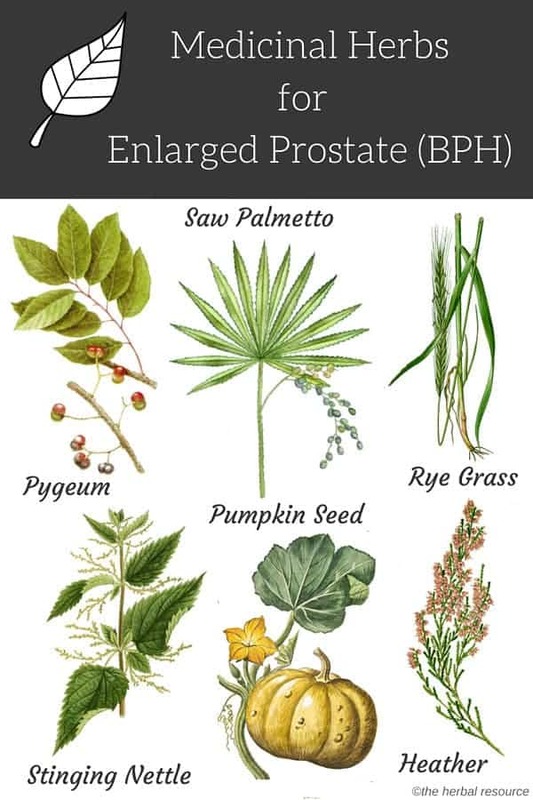 It is also important to remember that prostate cancer and BPH are different and the herbs listed here are for the treatment of BPH only. Also referred to as sabal, the berries of this herb are the most commonly prescribed herb for BPH. Studies are repeatedly showing saw palmetto to increase urinary flow rate and decrease prostate symptoms with fewer adverse effects when compared to synthetic medications. Saw palmetto acts to inhibit an enzyme called 5-alpha-reductase, which is thought to be responsible for swelling in the prostate. One of the ongoing features of using saw palmetto is that many users taking part in research trials found this herb to give relief within a short period and their symptoms continued to improve over time. Sabal used in combination with stinging nettle has shown to reduce the side effects of BPH after only a few weeks. A 2005 study found that micturition (urinating during the night) was greatly reduced in both the frequency patients had to get up to urinate but also in the urgency of needing to urinate. Another study has shown this combination of herbs to increase the volume of urine and decrease the time it takes to urinate. Naturally, when surveyed, the study group felt life quality improved and fewer side effects were noted when compared to Finasteride. This evergreen tree is found across Africa above one thousand meters. The bark contains phytosterols that act as an anti-inflammatory to the prostate and is thought to reduce the bladder’s sensitivity to the need to urinate. Pygeum has also shown to inhibit the proliferation of cells that induce BPH, and in turn, causes the prostate to reduce in size. When used in combination with saw palmetto and stinging nettle, pygeum is part of a total treatment for BPH. The root of this herb commonly found as an ingredient in herbal treatments for an enlarged prostate as it has a two-fold action. Nettle has shown to slow the growth of some prostate cells but may not decrease prostate size. This herb also eases the symptoms of reduced urinary flow, frequent urination, and incomplete emptying of the bladder. A randomized, double-blind study first published in Nutrition Research and Practice found that pumpkin seed oil reduced accociated symptoms of an enlarged prostate (BPH) in three months. An extract from the pollen of rye grass is regarded to be helpful for enlarged prostate (BPH). Some studies have indicated that the extract does slightly improve urinary flow. The studies done on the pollen extract for BPH have been small and methodologically flawed and bigger and more thorough studies are needed to fully confirm the effectiveness of rye grass pollen in this regard. Other natural herbs that have been used for the treatment of enlarged prostate. Vitamins and minerals play an important role as wells as herbs for enlarged prostate treatment; Zinc, Selenium, Lycopene as well as Vitamins A, C and E are all known to assist in prostate health and many herbal supplements for enlarged prostate will have these vitamins and minerals as part of their formula. Herbal treatment for enlarged prostate should start with a proper diagnosis and done under the supervision of a qualified practitioner.